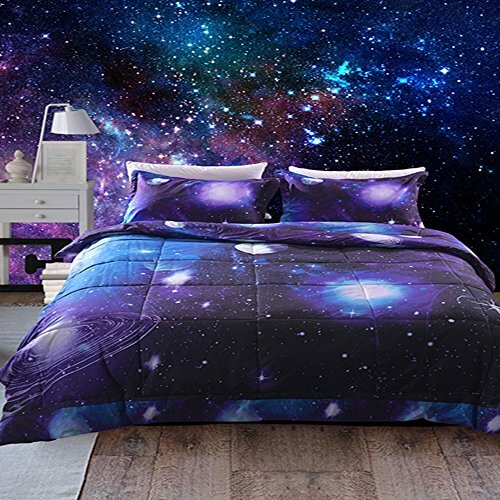 New (2) from $35.99 & FREE shipping. 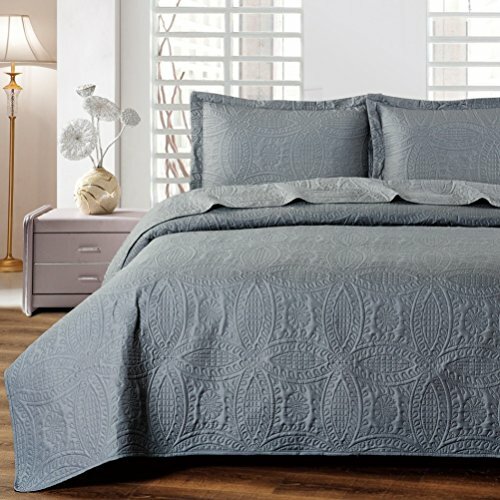 Size:Full / Queen Size This All American Collection oversized quilted bedspread is the perfect choice for anyone looking for a sophisticated bedroom with the ability to mix and match designs for variety. 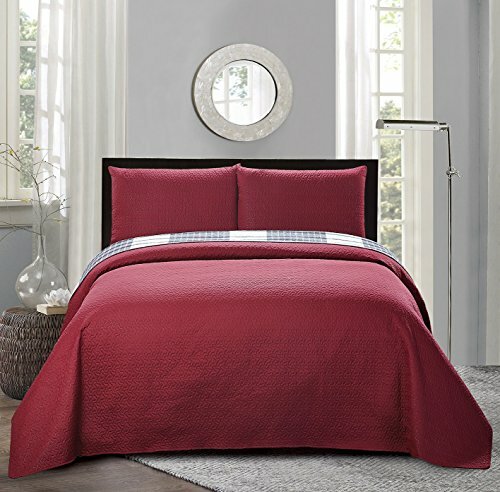 Both the bedspread and included pillow shams are reversible, featuring a bold, linear pattern of black, white and gray on one side while the other side is solid burgundy. 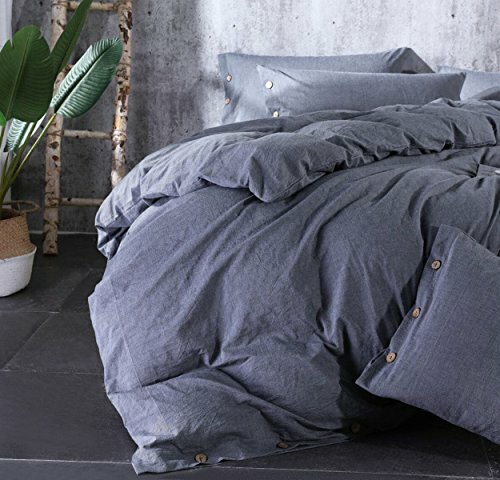 Mix and match pillows and the bedspread simply by flipping them over whenever you like. 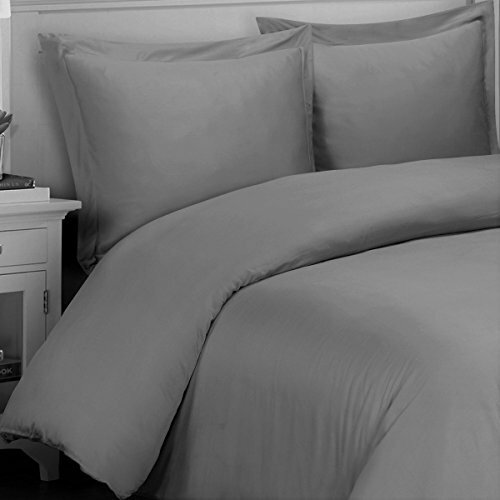 The oversized bedspread drapes beautifully and features curved quilt stitching for additional texture. The entire set is machine washable and dryer safe for easy care.